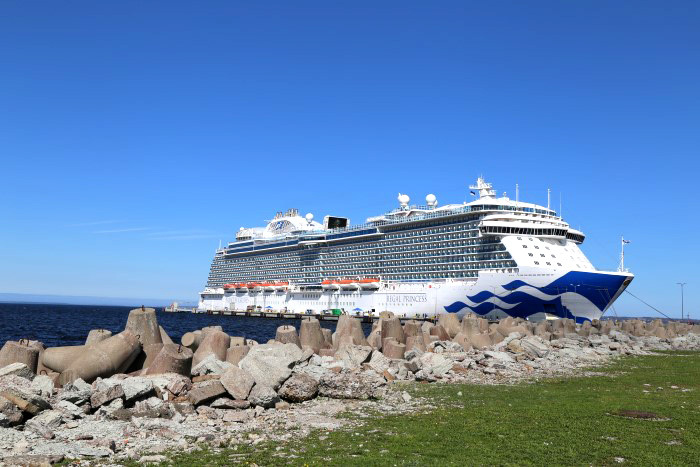 Come with me on my Baltic Cruise with Princess Cruises as we sail through Tallinn, Russia, Helsinki, Stockholm and Copenhagen on the Regal Princess! Want to see everything the Regal Princess has to offer? 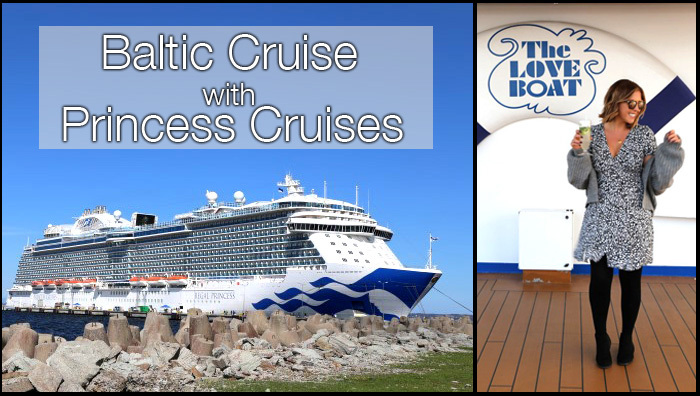 PART 1: Join me on my Regal Princess Baltic Cruise as we sail through Estonia and St Petersburg in Russia and our very first formal night! 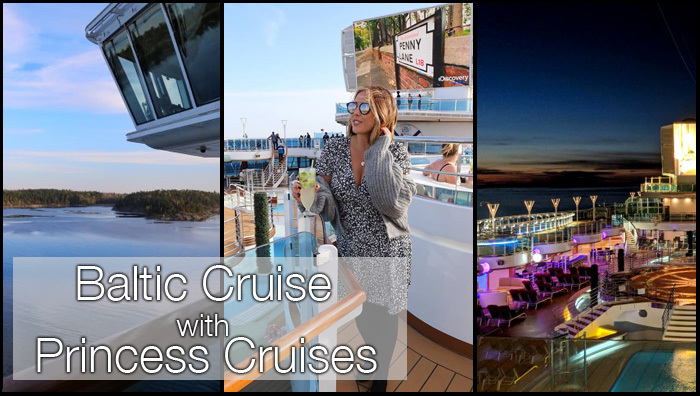 PART 2: The second part of my Baltic Cruise with Princess stops at Helsinki, Stockholm and Copenhagen with another formal night and a very special birthday for me! 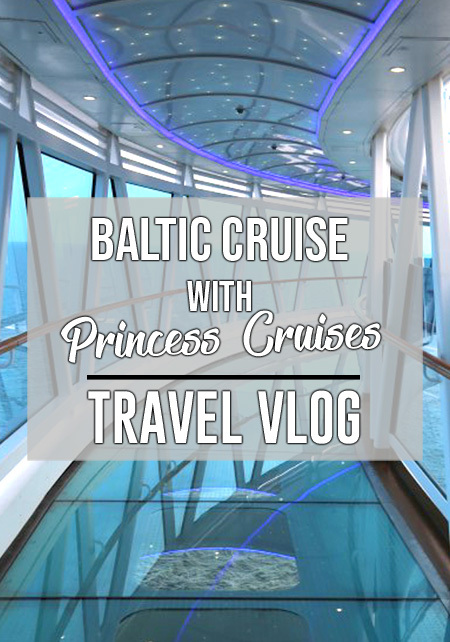 Don’t forget to check out my Regal Princess Review and my run down of our itinerary with all our Princess shore excursions and how we explored on our own too! *Paid collaboration with Princess Cruises. As always all thoughts and opinions are my own!